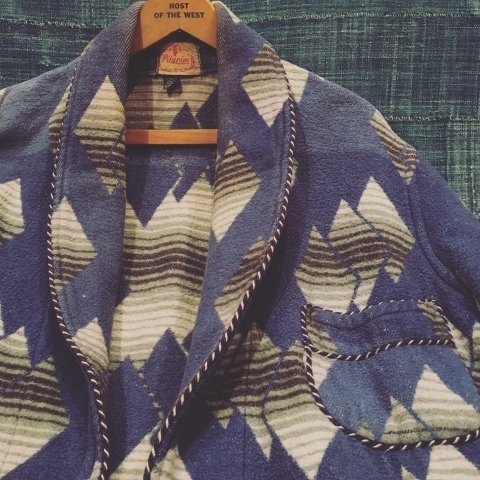 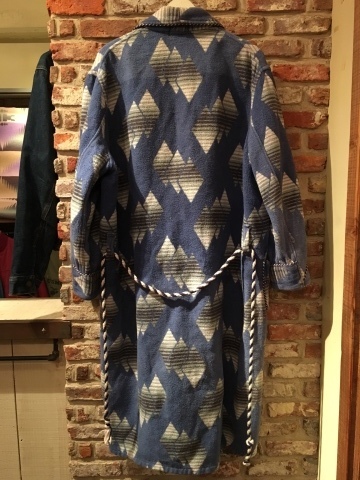 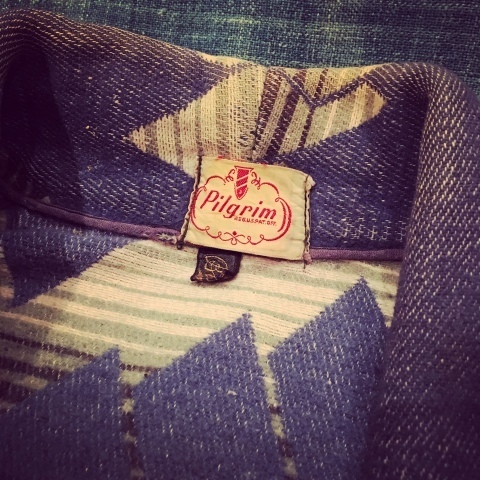 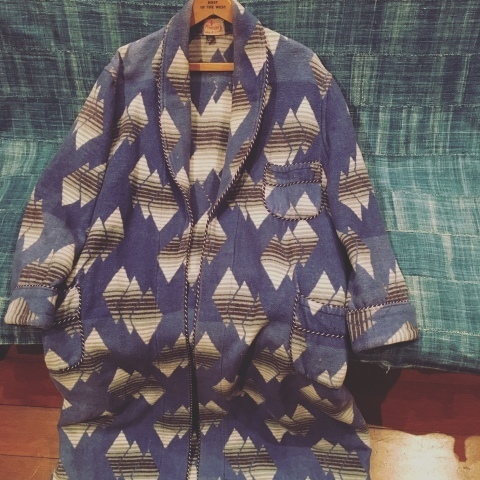 1940-50s " Pilgrim × Beacon " VINTAGE -NATIVE pattern- ROBE COAT .
" 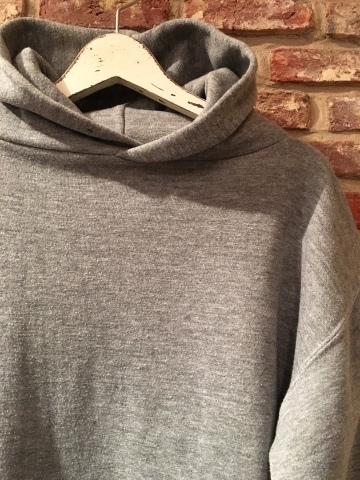 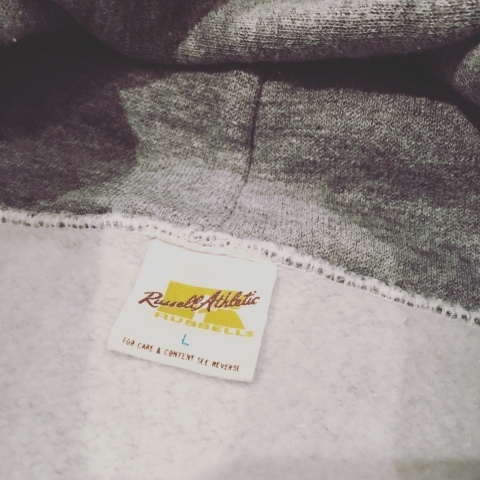 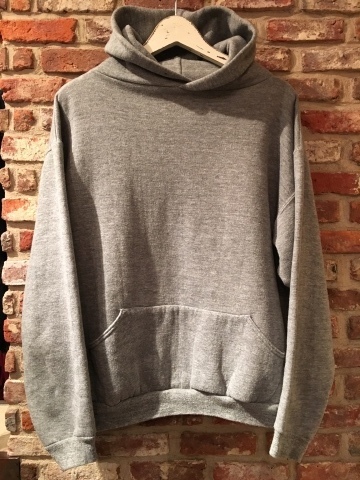 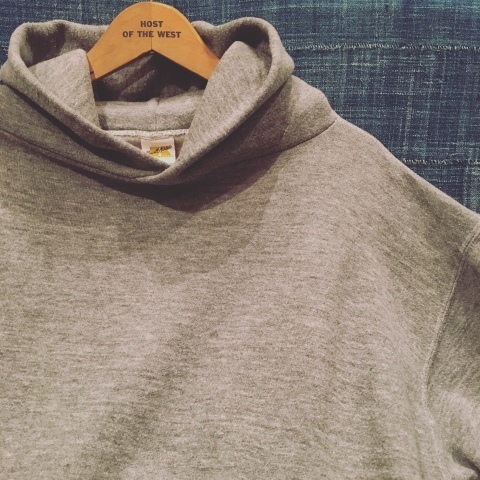 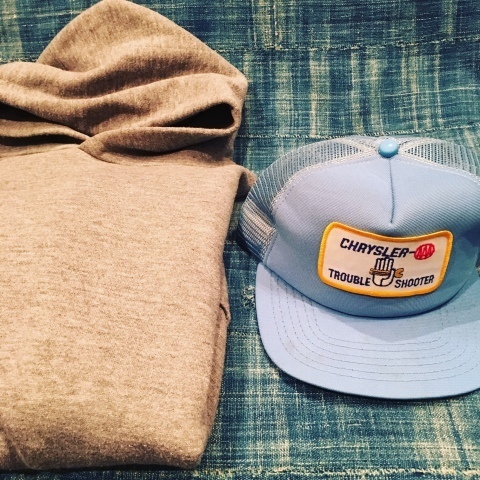 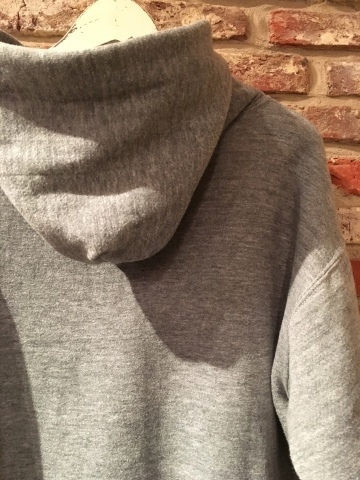 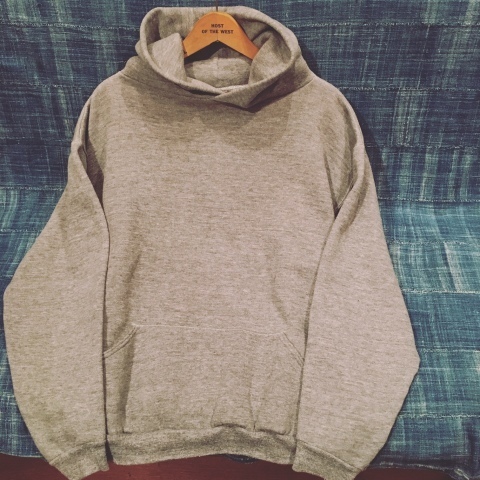 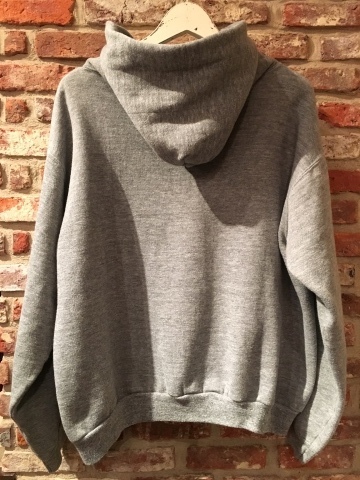 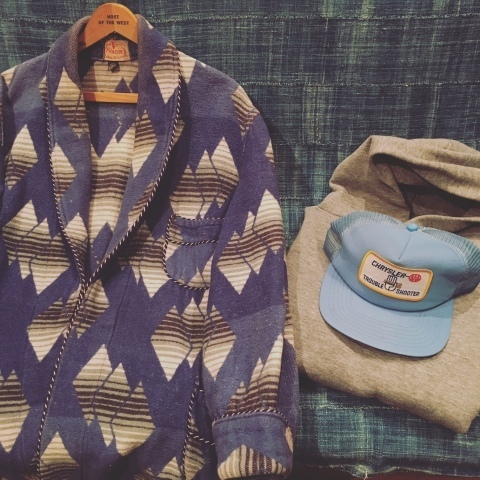 Pilgrim × Beacon blanket "
1970-80s " RUSSELL ATHLETIC "
BRAND : 1970-80s " RUSSELL ATHLETIC "
PULL OVER SWEAT PARKA . 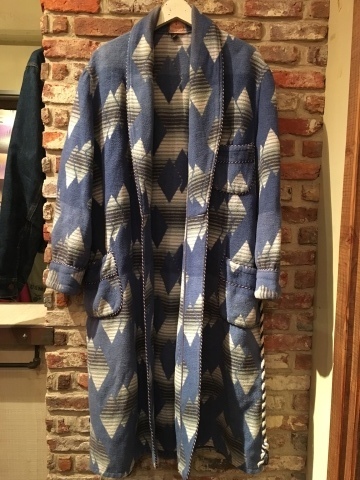 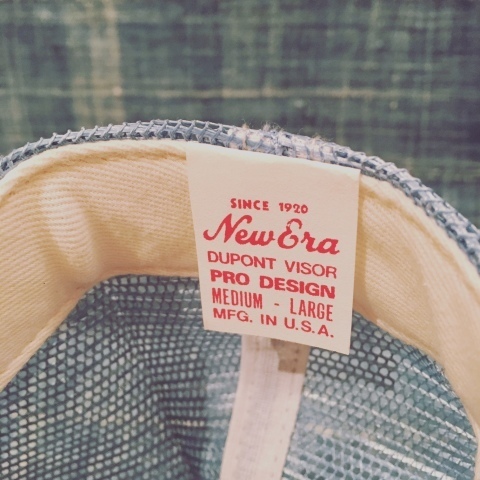 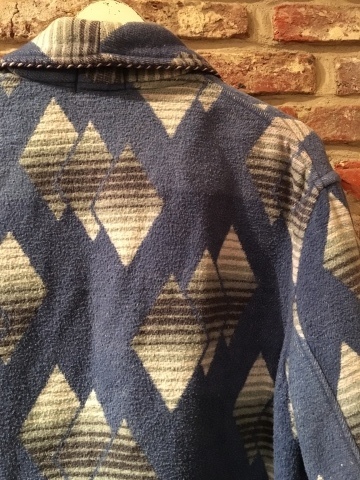 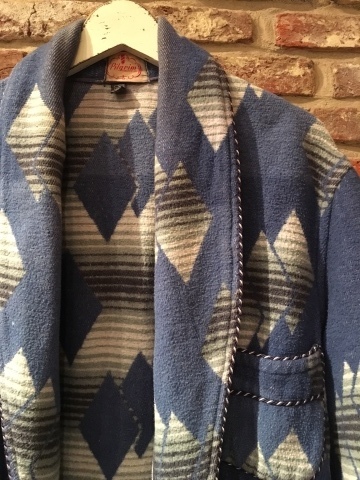 1970-80s " NEW ERA -MADE IN U.S.A- "
BRAND ：1970-80s " NEW ERA "
1940-50s " Pilgrim × Beacon Blanket "
BRAND : 1940-50s " Pilgrim × Beacon "
- NATIVE pattern - ROBE COAT .